The Breaker Anointing: Transition to Glory. God desires to break you through the obstacles in your life . The level of anointing is always progressing so that you can be positioned in His glory. 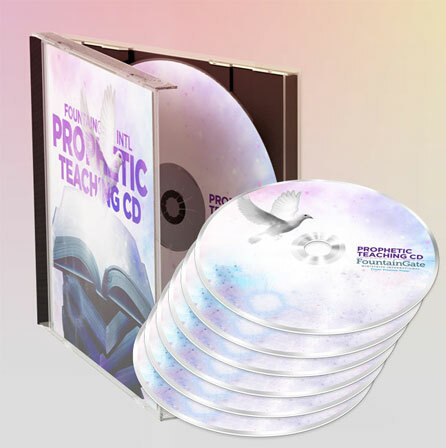 This teaching will help you breakthrough into the next level of anointing.